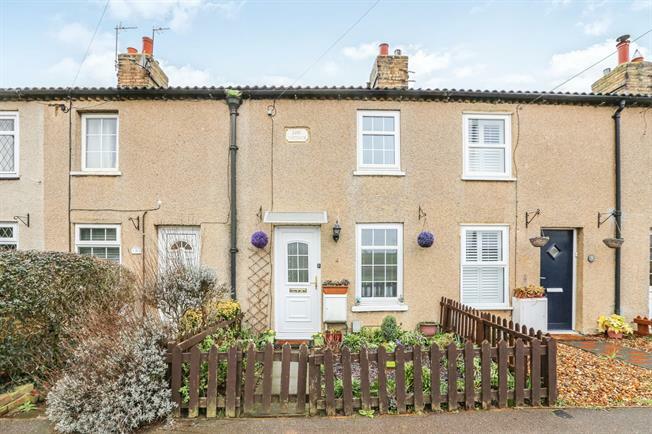 2 Bedroom Terraced Cottage For Sale in Biggleswade for Offers in excess of £235,000. This property's price has dropped from £250,000 to Offers in excess of £235,000. Positioned on the edge of the village with stunning views across open fields is this two bedroom Victorian cottage. The property internally is well presented throughout in a neutral tone and comprises; through living/dining room, kitchen, modern bathroom suite and two generous sized bedrooms with fitted wardrobes to master bedroom. Externally the property uniquely comes with a garage with additional off road parking located to the back of a west facing enclosed garden laid with Indian quarry stone. 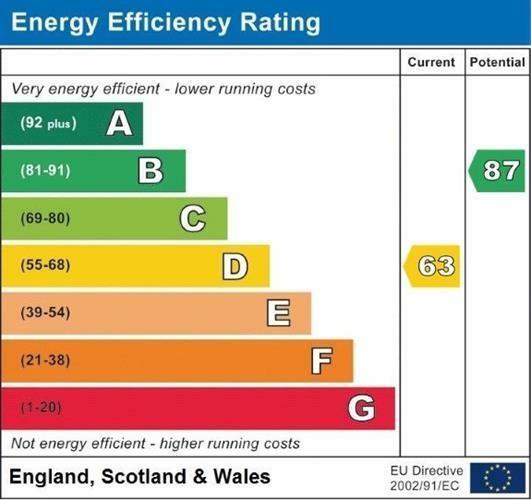 Further benefits include a summer house with power, UPVC double glazed windows and a regular serviced gas central heating system. Radiator, flush gas fire, carpeted flooring. Tiled flooring, tiled splashbacks. Roll top work surface, wall and base units, stainless steel sink with drainer, stainless steel extractor, built-in appliances. Tiled flooring, tiled walls. Low level WC, double ended bath, shower over bath, vanity unit. Radiator, carpeted flooring, fitted wardrobes. Enclosed front garden with picket fence. West facing rear garden paved with outside tap and summer house with power. Off-road parking and garage with power to rear accessed via private road.